The iPhone-maker is prepared to make a direct investment of several billion dollars in Toshiba Memory for a stake of "several tens" of percent, Japanese public broadcaster NHK reported in its lunchtime news. 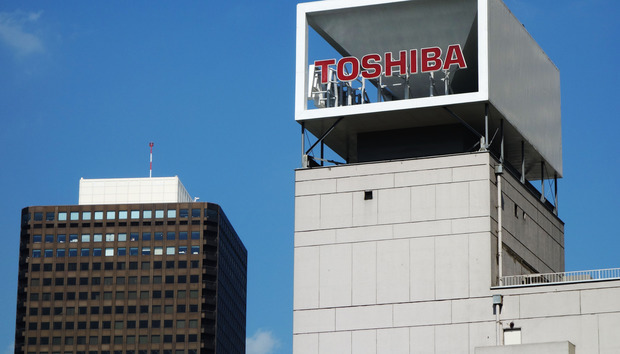 The memory chip business is one of the Toshiba's jewels, but is up for sale as part of Toshiba's attempts to dig itself out of a multi-billion dollar hole caused by the collapse of Westinghouse. Cost overruns and delays on projects in South Carolina and Georgia incurred billions of dollars in losses.